Genestealer Cultists are rumored to employ sensor blips to deploy advantageously on the battlefields (and tabletops) of 40K. Here’s what that might look like. 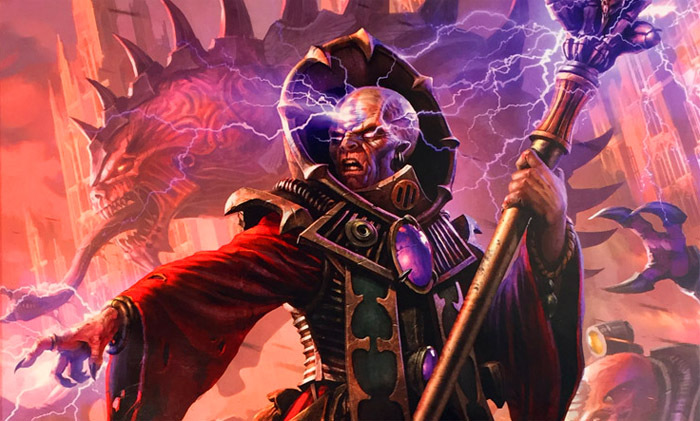 One of the persistent rumors right now is that when Genestealer Cultists finally arrive, they’ll use Sensor Blips to disguise their true number and position. But how exactly might this work? Depending on which corner of the internet you live on, you’ll get a variety of stories, one of the prevaling winds seems to involve some form of Sensor Blip markers, some of which are actual units, and others which are echoes and not actually anything. Now this rule might not translate directly into deployment rules for your Genestealer Cults. But it’s possible that we could see some variant of this rule show up in the Cultist codex. If we had to guess, this would probably take the shape of a Stratagem, probably priced similar to the extant During deployment you set up X number of units as a sensor blip, reveal them when an enemy unit moves near them or through some other mechanic, then set up your units. 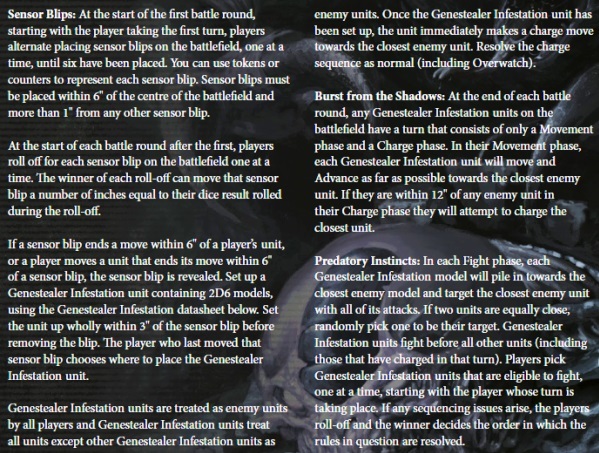 There’d probably be a restriction on the kinds of units you could set up like this–maybe it’d be restricted to infantry, or possibly just Genestealers taken as part of a GSC detachment. 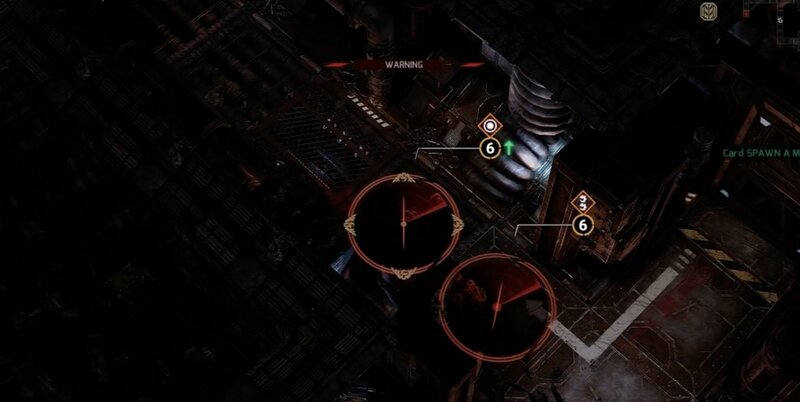 Either way, it does seem fitting for the faction to lean a little more on the genestealers in the walls trope, and we know there are going to be changes to the way Cult Ambush works. We’ll have to wait and see for sure, but in the meantime, let’s turn it over to you, the internet.